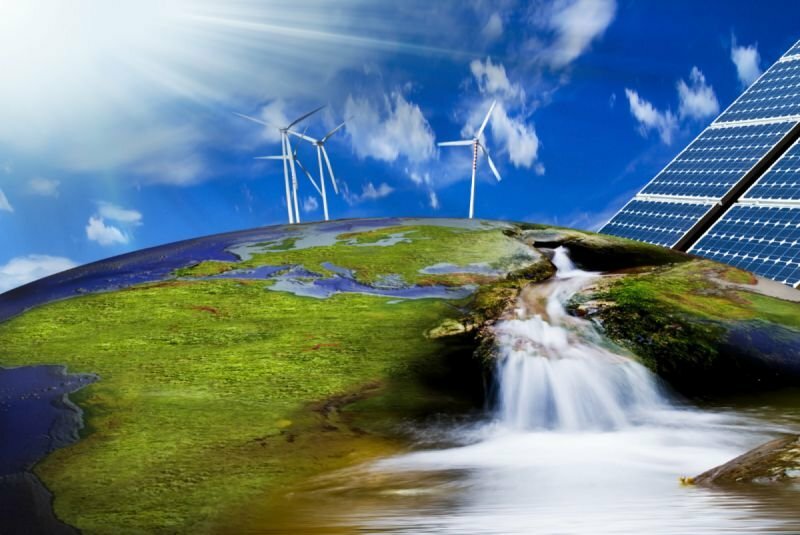 Renewable Energy & Power Solutions - AccessGlobal Pakistan (Pvt.) Ltd.
Our energy Projects wing, handles all energy related projects. Our group is registered with AEDB (Alternative Energy Development Board) for Solar, Wind & Biomass Programs. Foreign Partners: We are working with leading global companies from Australia and Europe.